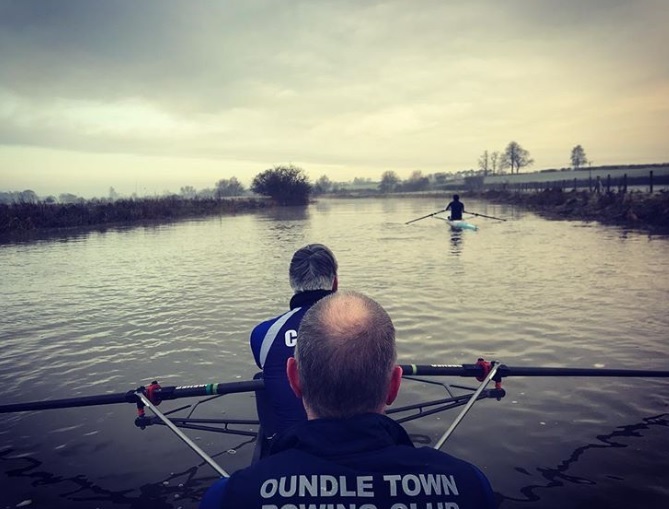 You are cordially invited to take part in the OTRC Head Race 2019. Details on the poster attached. Sound fun? Let your coaches know asap that you’d like to take part.